Eli Konwest is the assistant director of the Center for the Study of Global Change. She has been involved in education and internationalization as a classroom instructor and outreach coordinator. She previously served as the IU International Outreach Council coordinator, implementing programs that connected local and national audiences with global resources and international students at IU. She has previously held positions or teaching appointments with the World Archaeological Congress, IU’s Center for Latin American and Caribbean Studies, IU’s Global Village, the IU Department of Anthropology, and the America Program for Zhejiang University. 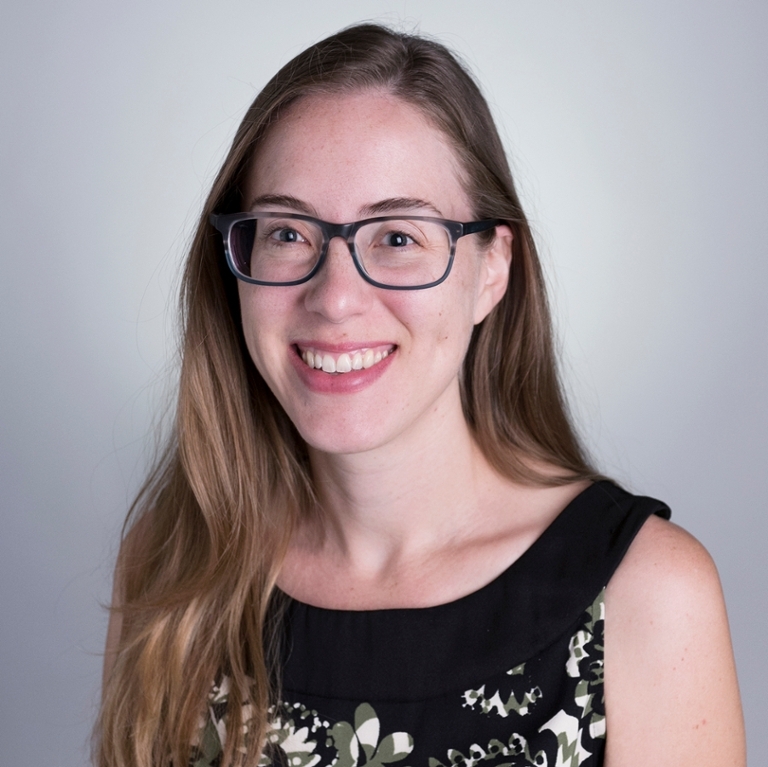 Her other research interests focus on the Prehispanic and early Colonial period archaeology of Mexico, particularly community identity during the Postclassic period (A.D. 900-1500) in Oaxaca. Since 2005, she has been involved in archaeological research in Mexico, England, and the Midwest. She received her M.A. and Ph.D. in anthropology from Indiana University.